Description: Celebrate your child’s love of nature and growing independence through activities which focus on the seasons of the year. Classes are designed to build attention and self-expression and include singing, chanting, moving, focused listening, musical games, exploring musical instruments, creative movement, and storytelling. 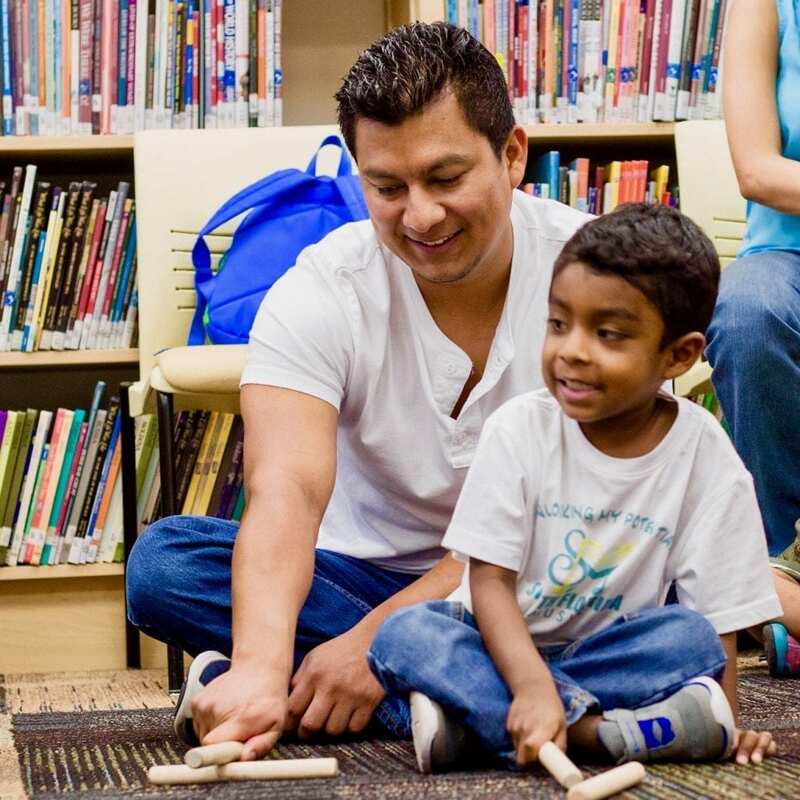 While many of the activities appear similar to those in Music for Toddlers, children are encouraged to work more independently from their parents/caregivers. Furthermore, this level begins the foundation of musical literacy by applying musical language to simple rhythmic and tonal patterns.